The 300 MW Stanari lignite-fired power plant near Doboj in the Republika Srpska entity of Bosnia and Herzegovina is currently under construction (as of 2014) by China’s Dongfang. 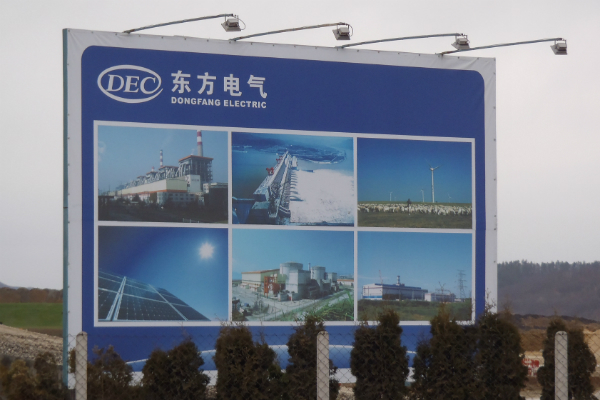 The main project promoter is Energy Financing Team (EFT), with Dongfang as the main contractor and financing by the CDB amount of loan. In the early stages of the project development, the European Bank for Reconstruction and Development was interested in being involved, but later dropped out. However it is not clear whether this was because the project didn’t satisfy its standards or whether it was because the original 410 MW version of the project was later decided to be on the border of economic unfeasibility. The project sponsor EFT has widely advertised its intention to carry out the project in line with EU standards, however civil society groups have found that the project falls short on at least three counts. First, the environmental permit for the project is missing some crucial information. 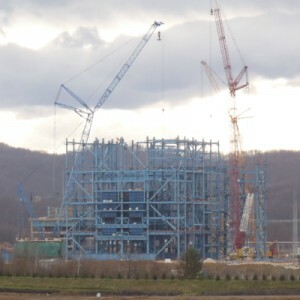 Second, the environmental permit was changed from 410 MW to 300 MW with different combustion and cooling technology without conducting a new environmental impact assessment process. Third, while EFT is promising compliance with EU pollution control legislation, the environmental permit allows the plant to pollute 2-3 times more, and thus there is no way to ensure that this really happens. In addition, due to the unusual dry cooling technology used, the plant has a very low net efficiency of 34.1 percent, compared to over 40 percent for the best plants of the same type. A sign of the Chinese company Dongfang. Development Bank requires adherence not only to Bosnian legislation but also to EU legislation in the Western Balkans region. In 2013 further problematic issues around the project were discovered, and as well as the more ‘usual’ advocacy activities towards the EU and on the local level, Center for Environment again contacted the China Development Bank. At the time of writing, no answer has been received. Although this project is most likely to proceed, it may serve as a useful example of mistakes that should be avoided by the CDB in other projects in the region.